Vintage Chihuahua Leather Brown Harness with Pink Roses and Stones is amazingly displayed by Chihuahua Pauline, originally from Russia. The harness looks beautiful on her! It is available in sizes XXS XS and S, also in black leather. Find the reference vintage-ar. Pauline, or Paula, is from Manuela Koch. She lives in Tenerife. 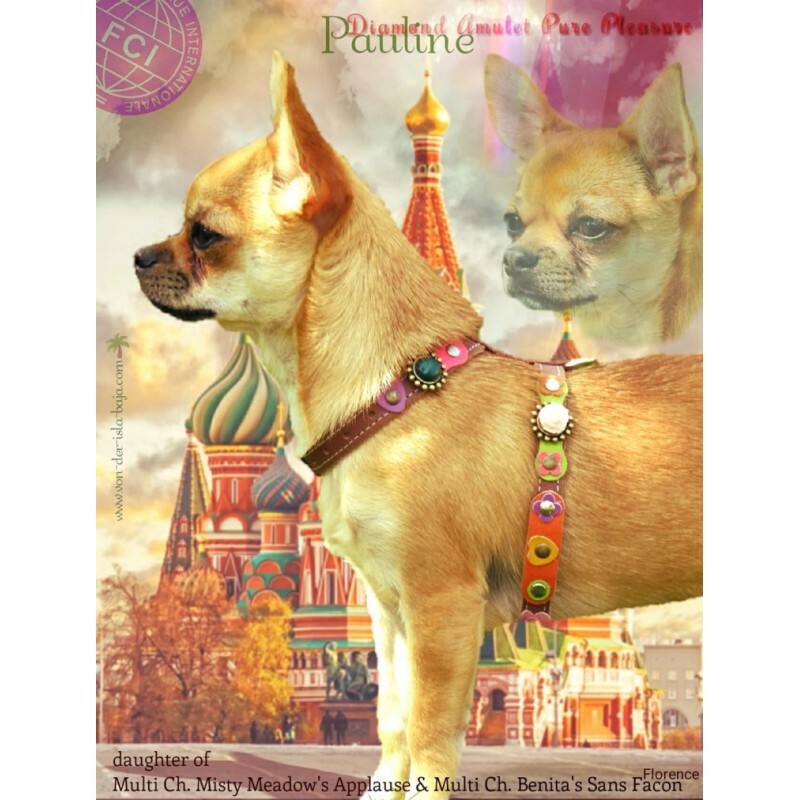 She trains dogs and breeds Chihuahuas. She has made and edited these beautiful pictures. Thank you very much Manuela and Pauline! 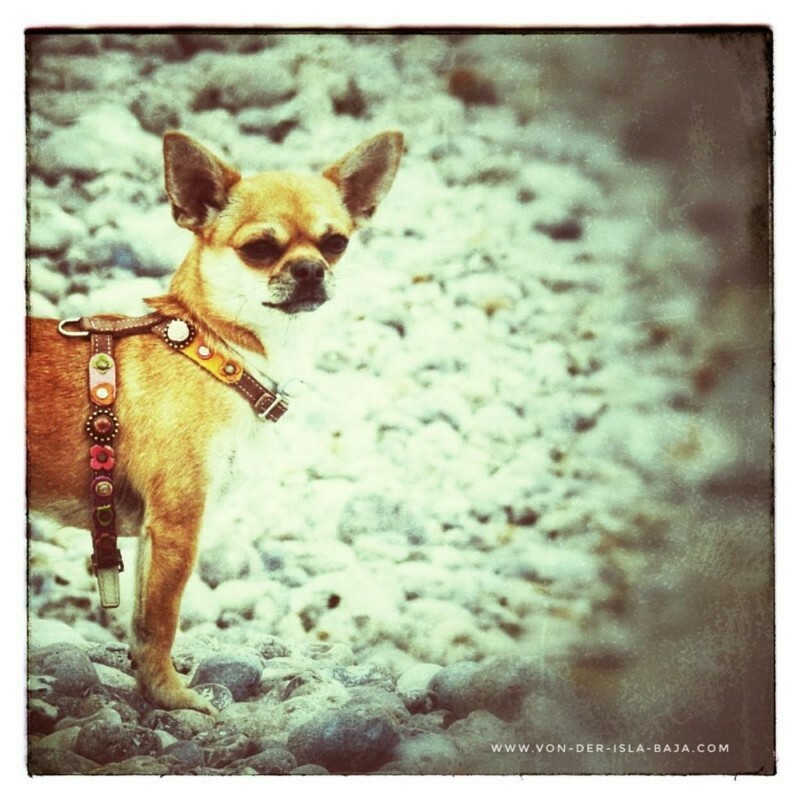 @Superpipapo @Designer @Dog @Harness: shown by @Chihuahua Pauline. Doesn´t she look wonderful: and what a great picture right? 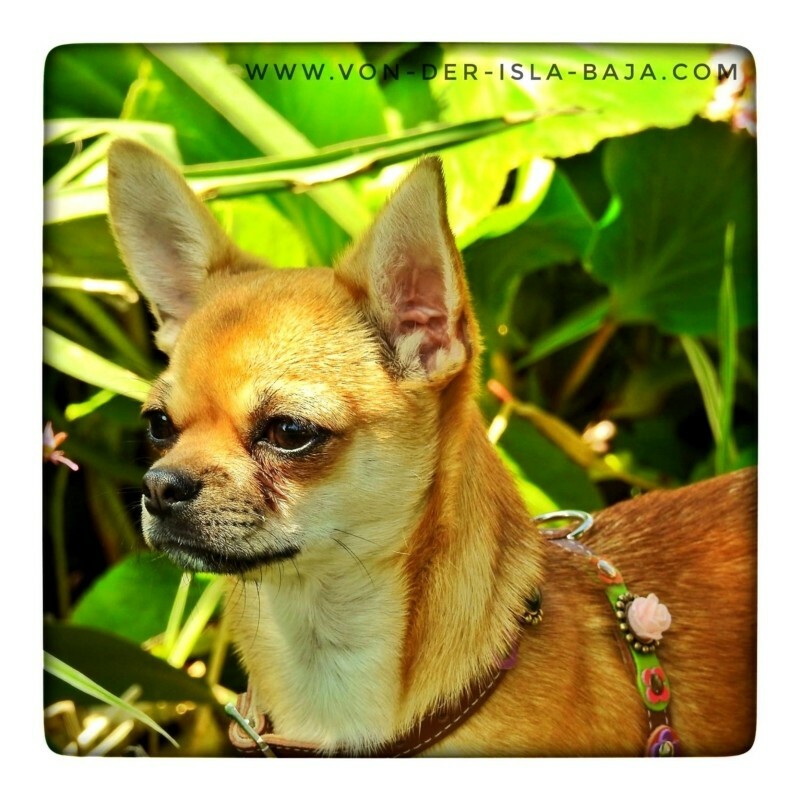 Feel free to share the picture with other @Chihuahua @Lovers!